It’s the best remedy for herpes! It soothes the skin, relieves pain and reduces itching. It’s the unique remedy for intimate areas. It’s the best solution to many skin problems! It has exceptional healing, soothing and moisturizing effect at irritation, burns and skin damage. Hypoallergenic. It has antimicrobial activity. 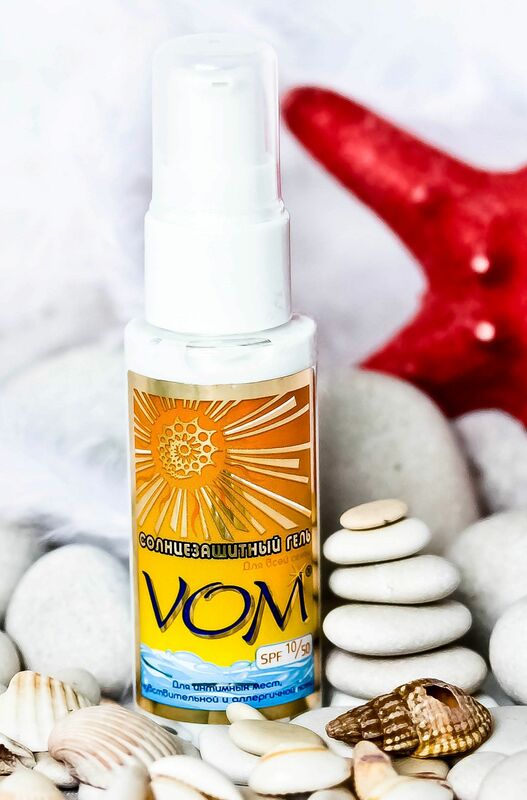 The remedy runs on mucous, intimate area. The perfect remedy for the appearance of pigment spots and freckles! It provides a nice, even tan. For adults and children. Secure protection against sunburn. It is now possible to look younger! 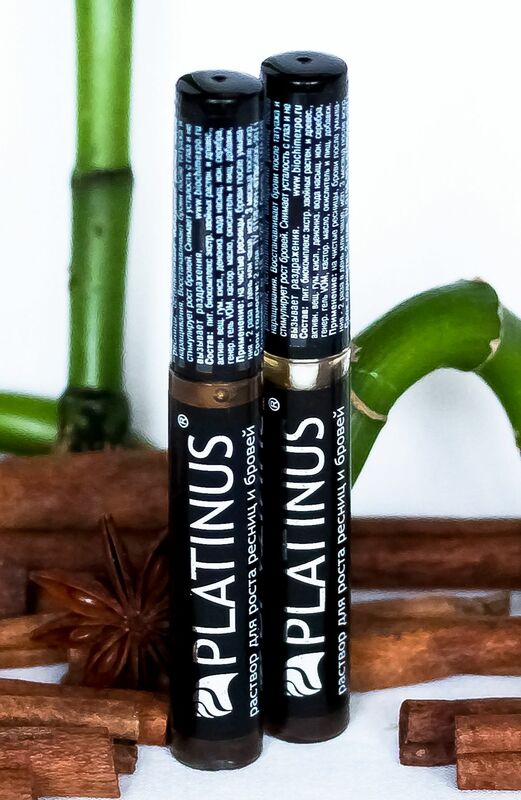 A unique antiage agent for your face and effective cure against the mimic wrinkles round your eyes. It slows down the process of skin aging at the cellular level. An antiage agent for skin around the eye, face, neck and cleavage area. 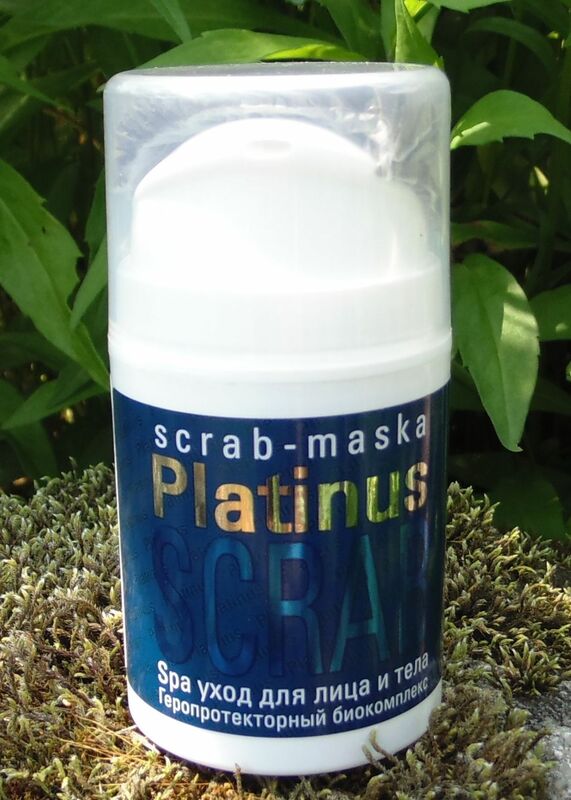 It narrows the pores, gives matting effect to the skin, it is recommended for oily and combined skin. A lightweight texture, a powerful antioxidant agent. Do you want heels like a baby? There is a solution! Geroprotector Biocomplex of vegetable origin. The purity and freshness of your skin. Deep cleansing. Noticeable changes in body shape. Reduction of fine lines and wrinkles. It relieves itching. It’s the decision split and falling hair! 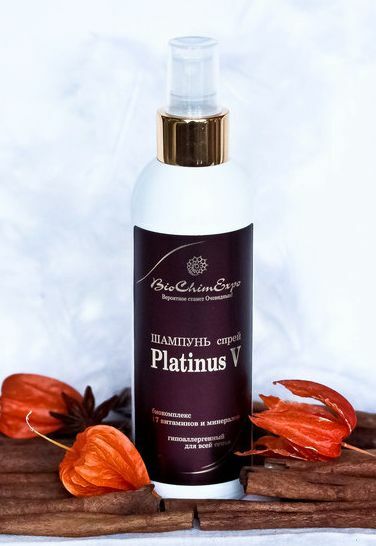 It strengthens the hair follicles, restores structure and nourishes the weakened hair, removes brittleness and split ends. 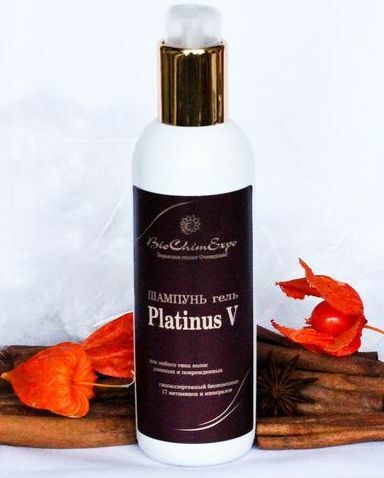 The solution for hair growth "Platinus V"
Do you wash your hair every day? So this mask is for YOU! It’s innovative cleanser for hair. It removes greasiness and restores the hair structure. Are you suffering from hemorrhoids? There is a solution! It relieves pain and aggravation, has a strong anti-inflammatory effect even in advanced forms and bleeding. Unique remedy for thrombosis and varicose veins with hemorrhoids disease. No contraindications. The long and healthy eyelashes is not a luxury! 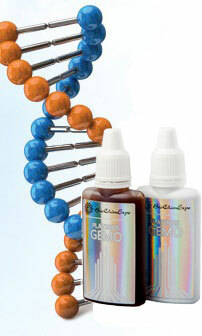 Accelerate the growth of eyelashes at + 30% volume by 50%, making them thicker and length can be as little as 3-4 weeks! It is universal, and the main thing – it is a curative shampoo. Hypoallergenic. For short, weak, and inclined hair. Men and children will like it! It can even be used for animals. It is universal, and the main thing – it is a curative shampoo. For long hair of any type (painted and natural). For damaged and weakened locks. Best solution for scalp and hair problems! Medicinal biocomplex! 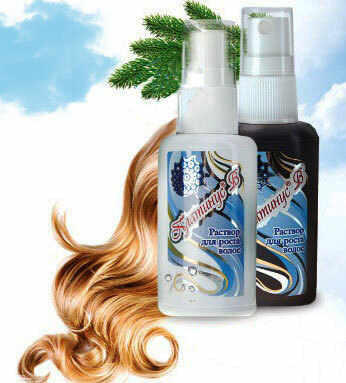 Makes your hair healthy and strong, eliminates the cutting tips. For hair of any type. A revival of youth for your skin! 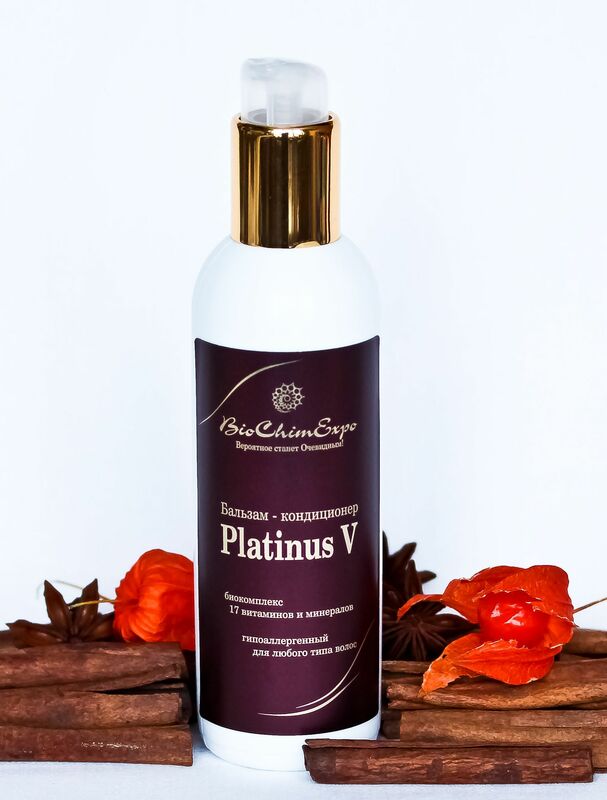 Fights the symptoms of skin aging, it is suitable for the skin around the eyes, face, neck and cleavage area. Eliminates a chronic skin fatigue. From 37+ has a high concentration of antioxidant.